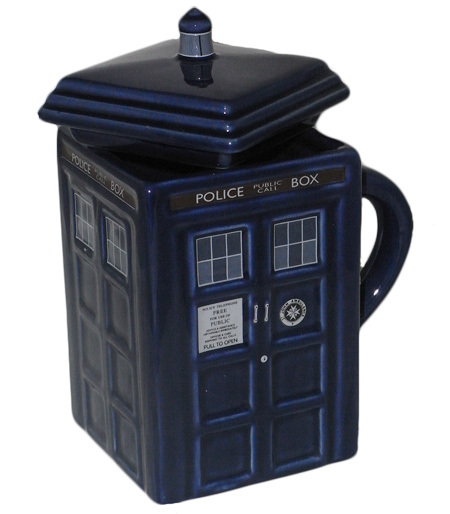 This Doctor Who Tardis Mug is a replica of the iconic police box used by the Time Lord. Comes With a lid to make sure your drink stays hot! Makes a Perfect gift for any Dr Who fan, whether for drinking hot beverages or as a quirky addition to the home or workplace.